There are currently a number of health complications that are manifesting themselves day by day. Some of these diseases can be a menace if not well tackled. The biggest challenge of new strains of diseases is the fact that it takes time for scientists to get a cure for it. 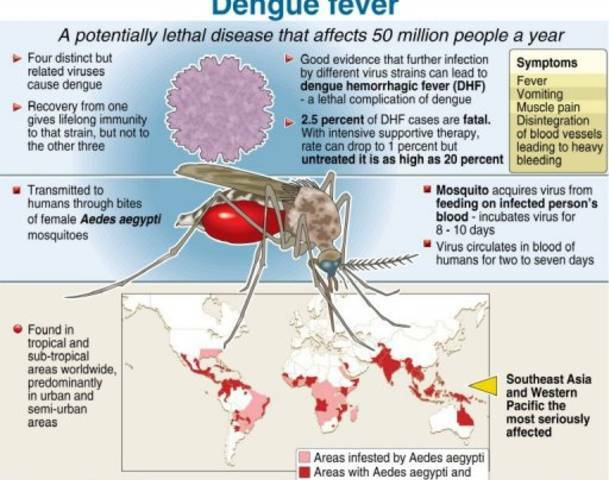 Some diseases like Dengue fever can cause severe effect to human health and economy before a cure is discovered. Dengue fever is one of the complications/diseases that can cause a lot of stress to the patients but if well taken care of, the effects of this disease can be reduced as well as controlling the spread of the disease. Dengue fever is a hemorrhagic fever which is closely caused by serotypes (DEN-1, DEN-2, DEN-3, and DEN-4). This disease involves or is maintained by a cycle in human beings and Aedes mosquito. This disease is also rampant in tropical and sub-tropical areas. Dengue fever is spread by dengue mosquito and the poor hygiene is a contributing factor in the spread of the fever. 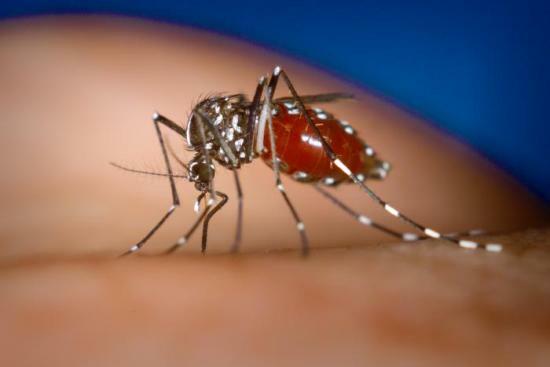 Since dengue fever is spread by mosquito, use of mosquito repellant lotion can help one from not getting infected. Mosquito repellant will keep mosquito away from biting you, thereby minimizing the probability of being infected. At night, ensure you are safe from mosquito by using mosquito nets which prevent them from getting into contact with your body. During the day, you can make use of mosquito repellant to enhance the chances of not getting infected. Spiders, frogs and beetles feed on mosquito. Having them around the compound is a good preventive measure of getting rid of the transmitting mosquito. Papaya juice is believed to relieve the effects of dengue fever. The concoction is prepared from pounded papaya leaves which are squeezed to release the papaya juice. Since dengue fever causes bleeding, taking medication that controls breeding is ideal. Before taking such medication, it is important to seek advice from your doctor. 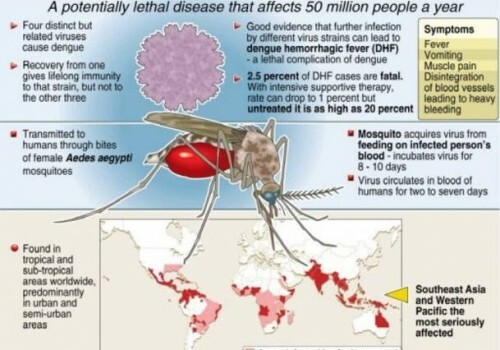 Dengue fever is also related with lowered immunity. Take medication that will improve on the immunity and by doing so, you will be avoiding the danger of succumbing to the fever. There are however a lot of medication in the market that claim to cure dengue fever. Be keen when buying such medicine since some of them are not anywhere near in bringing the desired effects. Always trust your doctor to guide you on the best approach you should use to cure the disease. It is however believed that a vaccine will be developed to effectively manage the disease. Scientists are working around the clock to discover this vaccine.